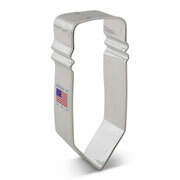 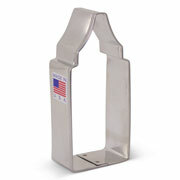 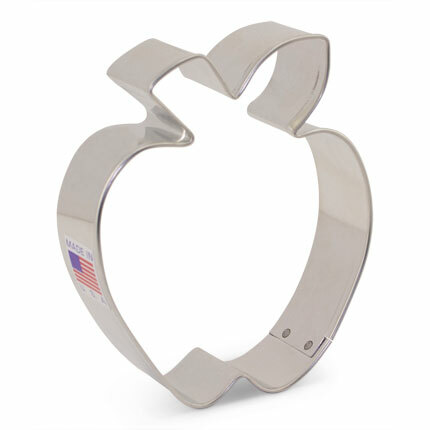 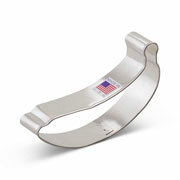 Take a bite out of our Apple Cookie Cutter. 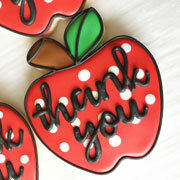 Present it as a teacher's gift or serve a platter of the cookies to classmates. 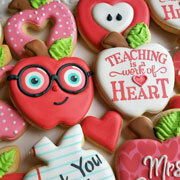 You're sure to get an A+ with these cookies! 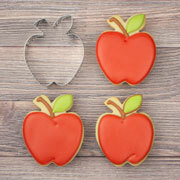 Cookies decorated by Flour Box Bakery, Meg Makes and Bakes, and Dozen Eggs Bakery.